This is a story of two diamonds. Colored with shades of dark and light; every angle offering a different prismic sheen. Parallel on separate paths that intersect and merge… and then part to parallel once again. One ahead… then the other. Each shining…brilliant…SO different and yet so connected. …. and to those who abuse purity for their own gains. …. Sharp edges that catch the light but cut when given a wrong turn. 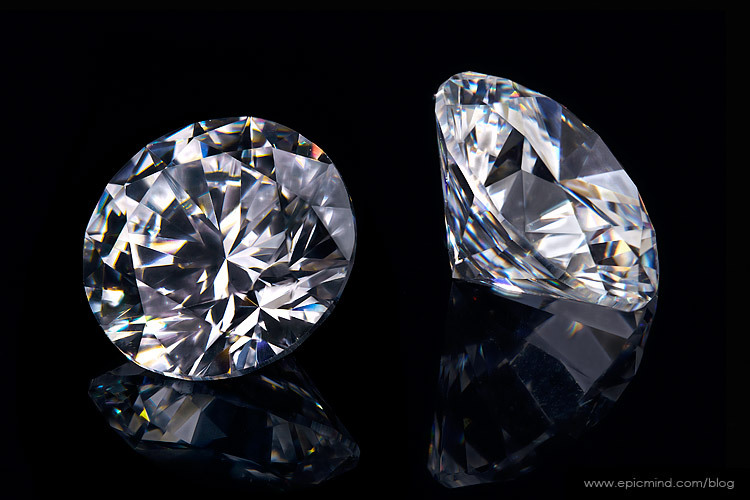 …..The tumbling polished this diamond and shine bright it did. Each diamond reflecting, supporting, encouraging the other. The same yet so different. Noses to the grind stone. A hand to drag reality back in focus. Fight each other with passion only out-graded by the fierceness with which they protect each other. Confidence clashes where ego is overshadowed by love. Each shines in its own brilliance. Independent. Each standing in its own glorious merit.